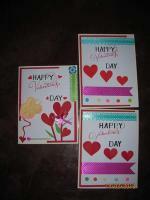 Need Some Birthday Cards Verses For Your Homemade Cards? 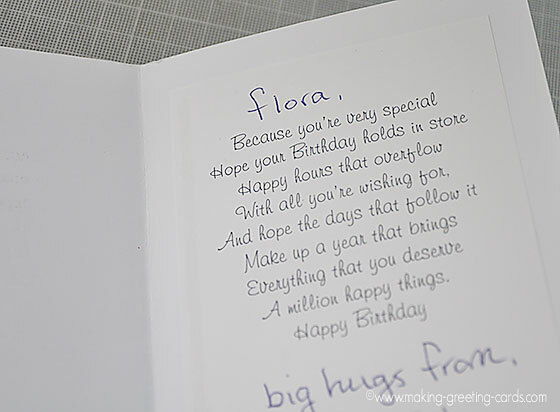 Here are some birthday cards verses for you to add to your handmade birthday cards. 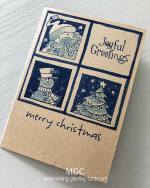 Use one by itself or combine two or three birthday card verses to personalise your greeting cards. Highlight your chosen birthday verses. Right click and Paste the phrases inside your Word document. 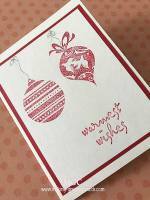 Print and trim and put inside your handmade card. Note: Do remember to save your document and put it inside a folder named "Birthday Cards Verses" so that you can print whenever you need a quick phrase for your card. Wishing you a year filled with love and joy. and your future be filled with happiness. Wanted to send you something really nice for your birthday. 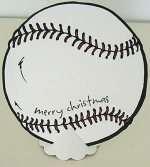 Well, what's nicer than this handmade card? Wishing you every happiness this special day brings. and how very much you mean. May today be filled with all the thing you're wishing for. and to wish you all the joys of a wonderful birthday! You deserve this day to have fun and relax! I'd just like to say that sons/daughters like you are hard to find! Happy Birthday to You, NAME! I'm so proud to have a son/daughter like you. I'm proud to have a son/daughter like you. Happy Birthday to the world's most special daughter! I'm so glad God send you to me. You are a wonderful son! Happy 50th Birthday to You! Ha! You only need 5 candles for your birthday cake. Happy 50th Birthday to a Great Guy! Happy Oldie Birthday to You! I get the last word. You can't have too many birthdays! Patricia wrote: For an 88th birthday. I included a picture of a very laid back polar bear but you could use any appropriate picture. really beautiful for your birthday. not drawing on your card?